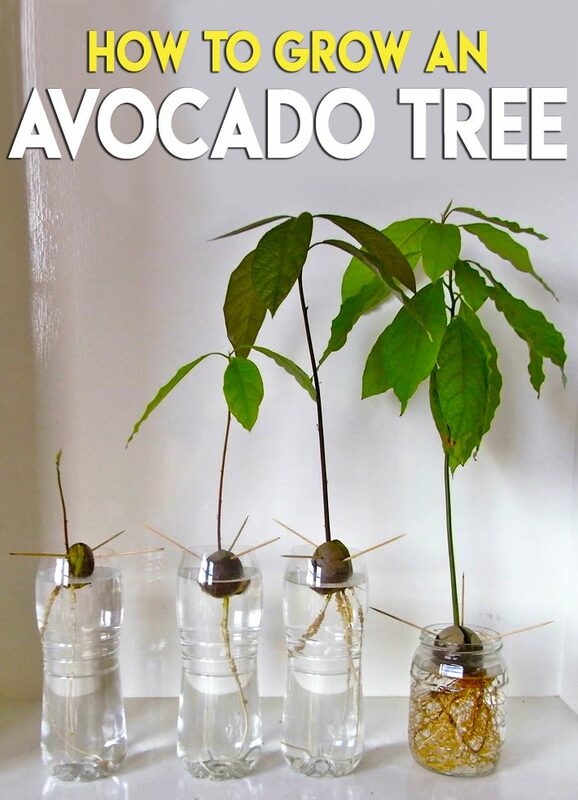 You can make some pretty tasty dishes with an avocado but did you know that you can grow a tree from it too? It probably won’t produce any fruit, but it is a nice addition to your home plant life. For best chance of success, try this with a pit that has been taken from a very (very) ripe avocado that hasn’t been refrigerated. You may also want to start 2 or 3 at a time in case one fails. 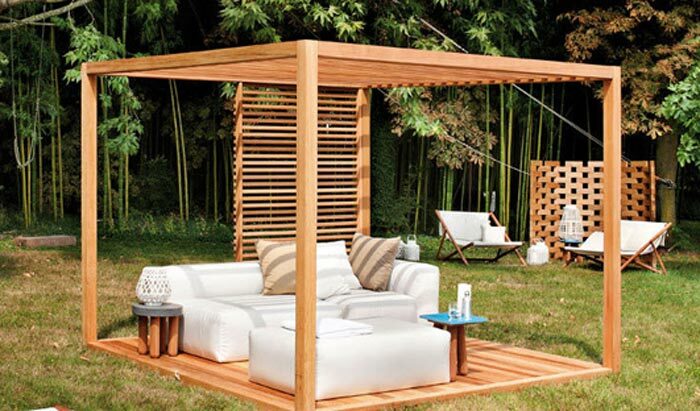 Tip: If you have plenty of sunny locations in your home, you could start several of these in the early Fall and have a bunch to sell at your annual summer yard sale or donate to church raffles, team fundraisers, etc. Depending on what part of the country you live in, these can be hot sales items. Wash all the flesh off the pit, pat dry and set aside for a couple days. After the drying time, remove the skin and insert 3 toothpicks 1/2″ deep into the pit equally distant from each other around the fattest part (circumference). Suspend in a dark glass (pointy side up) with the toothpicks resting on the rim of the glass. Fill the glass with water until the bottom 1/3 of the pit is submerged. Place glass in a sunny spot. 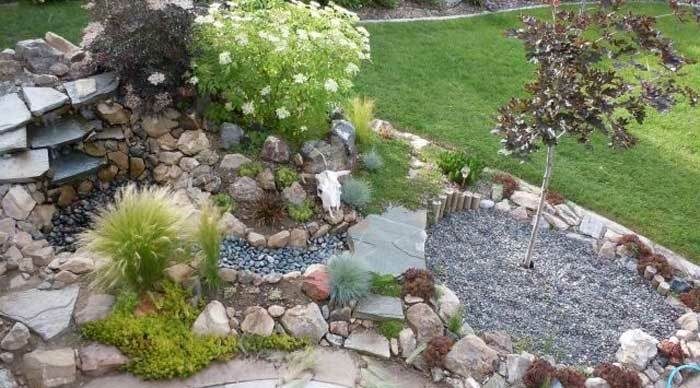 Change water every two days so there’s fresh water instead of stagnant. Once you have a 6 inch stem with a couple leaves (this will take several weeks), cut the stem down to 3 inches. Wait several more weeks until you have a few stems with leaves, you’re then ready to plant. The roots should now be about 2″ long. Taking a 10″ diameter pot, fill with good, well draining potting soil (sandy mix works great). Removing the toothpicks, plant the pit roots down (pointy end and stems up), the top of it should be level with the soil surface. When soil is dry, water. Feed regularly with houseplant food once or twice a month. If the leaves turn yellow, you’re watering it too much. If leaves turn brown, you’re not watering enough. If it looks sickly, make sure you’re feeding it. 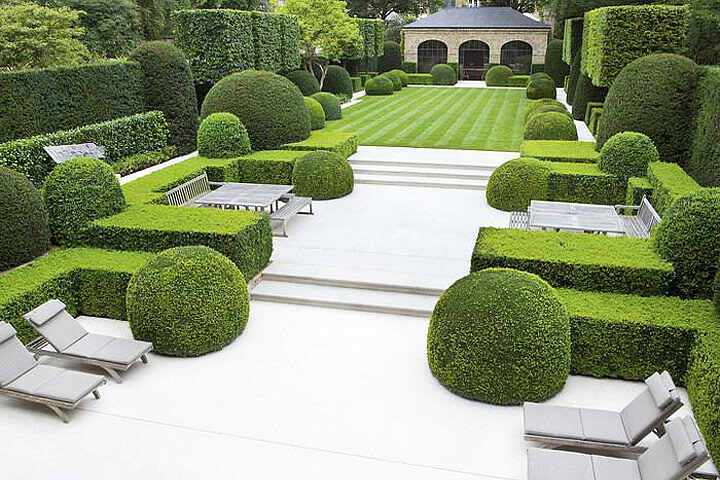 If you want a bushy tree, pinch the leaves after it grows every 6 inches. Can be left outside during the summer months. Push pit into a mix of sand and potting soil (pointy side up) with the top half above soil surface. Keep the soil moist. Leave it in a sunny spot. Pinch new growth and care for as mentioned above. Wrap in moist paper towel and place in a ziploc baggy, seal. Place bag in a warm, sunny spot or somewhere warm (ideas: top of fridge, your computer monitor, television, under sink). Once it starts sprouting and the roots are about 2″ long, proceed as noted above. Be patient about seeing fruit. If you have purchased and planted a tree, you can probably expect to see your first fruit three to four years after planting. If you are growing from a seed, it can take anywhere from five to 13 years before the tree is mature enough to set fruit. When the tree does flower, expect a lot of flowers to fall without setting fruit. This is natural. 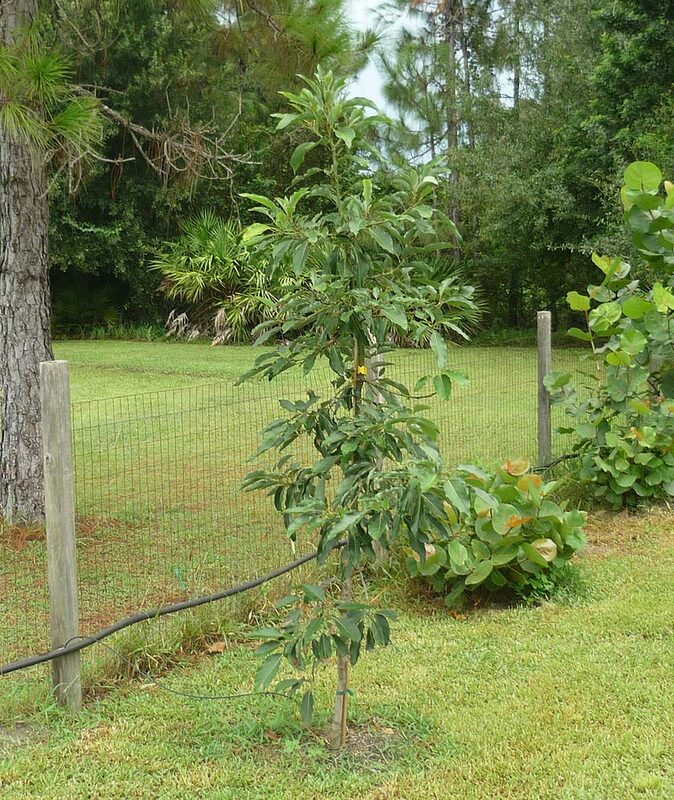 Do you need a pollinator for a Mexican Avacado tree? I grew my avocado tree from seed, 2 of them actually. One is doing well, his name is Oscar. The other, is a 7″ stem, I see buds, but once it’s leaves fell off, it wont produce more. But the stem is still green. Oscar is about 18″ tall, always has 4 nice healthy leaves, new growth, and the oldest 2-3 lower leaves turn dark green, wither and fall off. I hate the idea of pinching off the new growth, in case the rest drops it’s remainder few leaves. I transplanted it 2 months ago into a huge pot, mixed of miracle grow potting soil, cactus soil and humus. Should I be feeding it anything? It’s in E SE window, temp remains near 70 in here. I’m in Ohio. 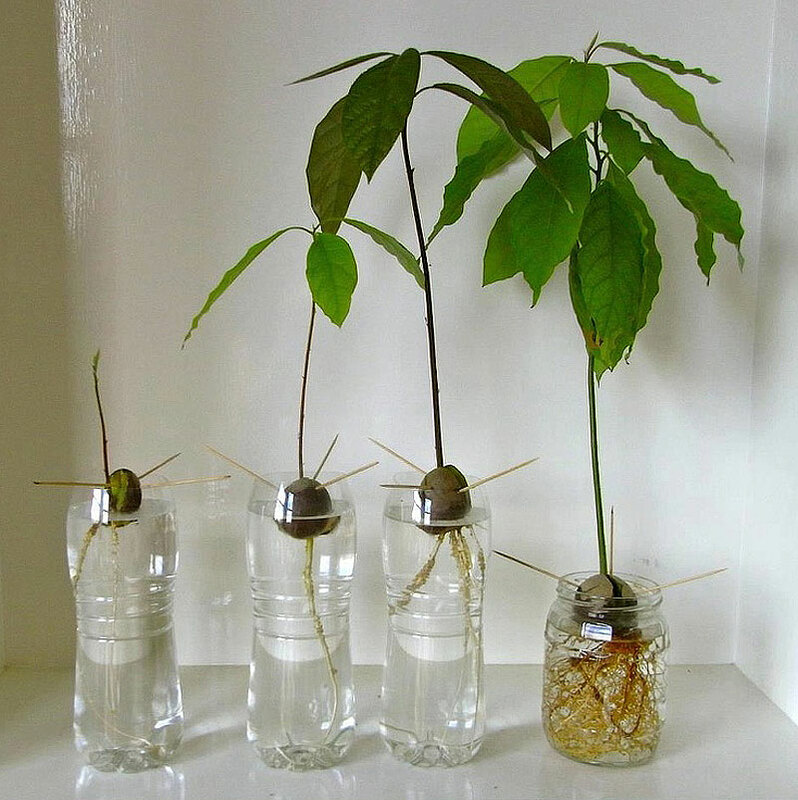 Nitrogen and zinc are important nutrients for healthy avocado tree. 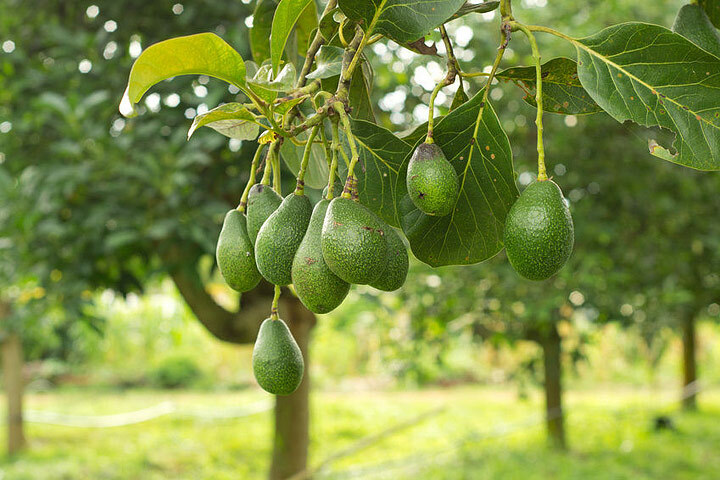 So chose the fertilizer with higher amount of nitrogen, 10-5-5 is ideal.Feed container avocados every 12 to 16 weeks, according to label rates based on the container size.